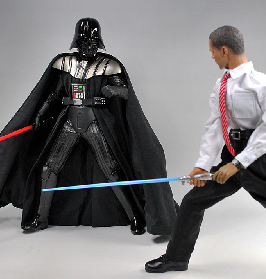 May the force be with Obama! 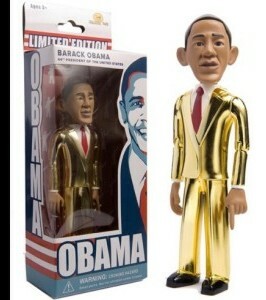 Obama is as good as gold! Spidey and Obama team up!